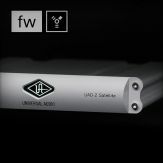 The UAD Bandwidth Allocation setting reserves FireWire bandwidth for UAD plug-ins used within a DAW. 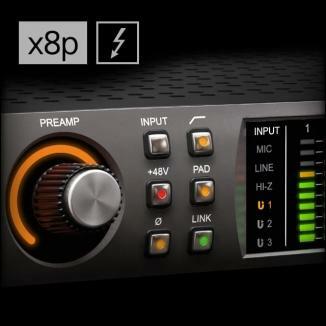 The default value (65%) allows audio interfaces to run at higher sample rates (88.2 – 192 kHz). 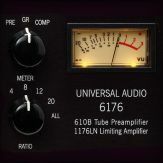 Important: If using sample rates of 44.1 kHz or 48 kHz, we recommend increasing the UAD Bandwidth Allocation setting to allow more UAD plug-ins to run within the DAW. See the table below for recommended values. 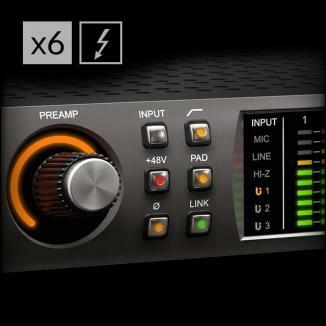 Quit all DAW software (UAD hosts must be quit to change this setting). 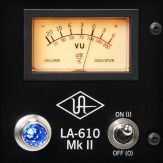 Open the UAD Meter & Control Panel application. (Mac) The application can be accessed under the blue UA diamond icon in the OS X Menu Bar at upper right of screen, or click its icon in the Dock. 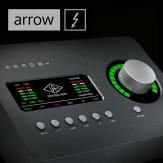 (Win) Select the application from: Start Menu>All Programs>UAD Powered Plug-Ins>UAD Meter & Control Panel. 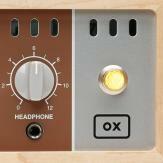 Open the “FireWire” panel within the UAD Meter & Control Panel application. 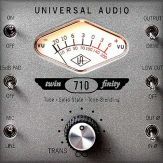 Access the FireWire panel by clicking the menu button in the UAD Meter window and selecting “FireWire...” from the drop menu, or type Command+F (Mac) or Control+F (Win) as a shortcut. 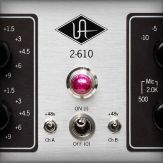 Change the UAD Bandwidth Allocation setting (shown below) by clicking the up or down arrows, or click+hold the value for a drop menu. 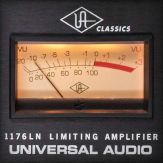 Important: If switching to a higher sample rate, set the UAD Bandwidth Allocation BEFORE opening a session. 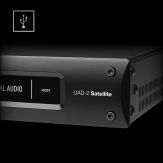 To run more UAD plug-ins within a DAW, use USB, eSATA, or internal hard drives for audio session files instead of FireWire drives. 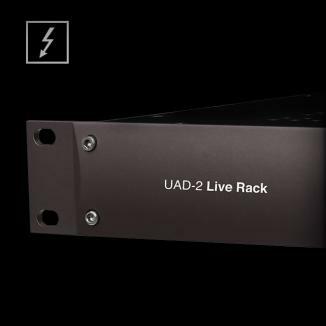 UAD-2 Satellite has intelligent FireWire bus monitoring. If audio playback is compromised, a “FireWire Interrupt Detected” dialog appears. 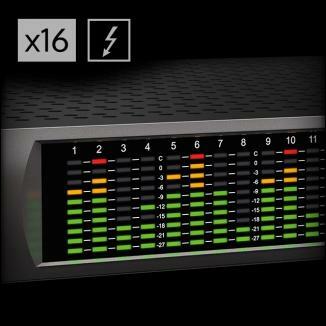 If that occurs, decrease the UAD Bandwidth Allocation setting for reliable playback. 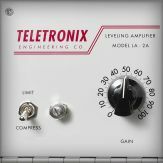 UAD Bandwidth Allocation values in the table above are recommended as starting points for FireWire bandwidth tuning. 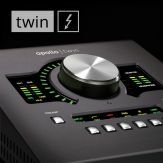 Depending on external FireWire hard drive usage (e.g., how many audio tracks are being streamed), lower values may be needed for increased FireWire hard drive loads, or higher values can be used for increased UAD plug-in counts when FireWire hard drive usage is lower. 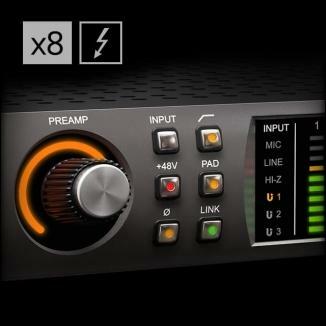 (Mac) FireWire performance is better on some systems versus others due to the FireWire controller chips they contain. 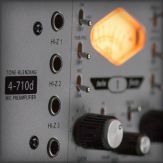 In general, newer Mac Pro, iMac, and Mac mini systems contain a superior FireWire controller chip and will deliver better FireWire performance than MacBook Pro systems. There is no simple method to determine which controller is used.